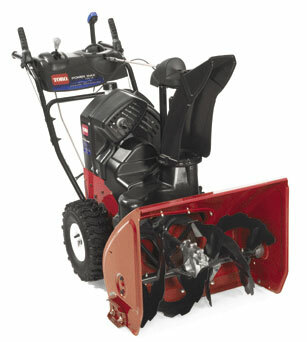 Toro Power Max 726TE Snowblower? All Prices are in U.S. Funds. New Haven Power Equipment reserves the right to make changes in pricing and specifications without notice.